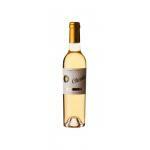 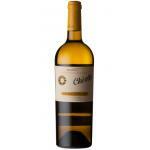 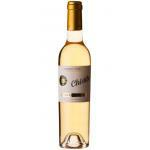 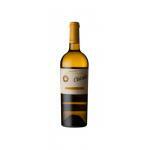 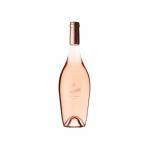 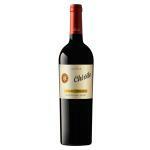 Founded in 1647, Bodegas Chivite is one of the oldest wine producing dynasties in Spain. 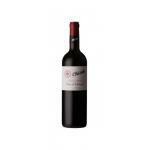 Over eleven generations, the firm has grown from its original establishment in Navarra to estates in Rioja, Rueda and Ribera del Duero, and become the most important, as well as one of the most respected, producers and exporters of Navarra's wines. 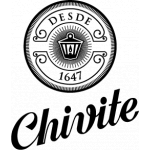 Embracing the best of the region's traditions and the technology that has transformed it from the end of the 1980s onward, Bodegas Chivite has forged a reputation for quality and consistency second to none in the "Denominación de Origen".